Yahoo is making some serious efforts to catch up to the time and regain the glory and stature it once held. Marissa Mayer, ever since becoming the CEO of Yahoo! has been on a barrage of doing some great things with the once-great-now-fading company, bringing it back from the brink of a timely demise. 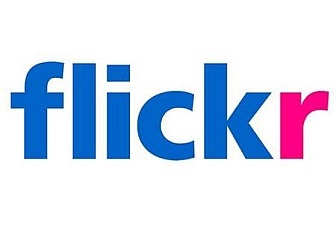 After the “all-cash” acquisition of the endlessly scrolling blog site Tumblr, the company has announced a major revamp to its popular photo sharing site Flickr. Yahoo seems to have a fetish for properties that tend to exclude an “e” from their names, but no matter. 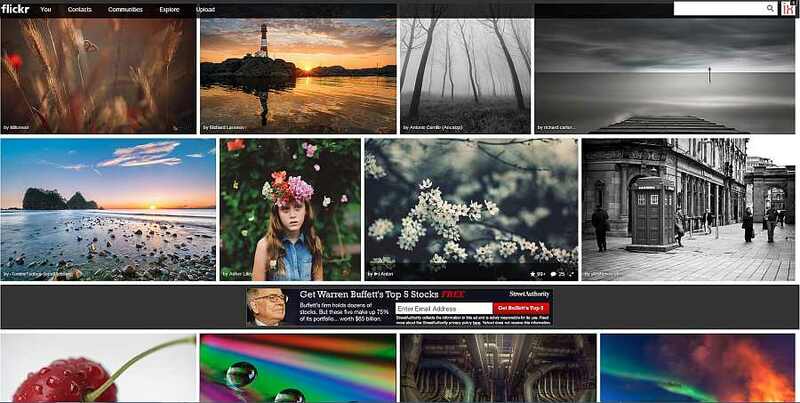 The new Flickr is quite different from the old, at least at first glance. A closer look reveals a revamped UI and a jaw dropping number of new features, all built and running on the trusted user experience that made Flickr so popular. If you’re wondering what the new Flickr is all about, here’s your cheat sheet to the site. 1) More Storage than your Hard Drive. Mostly. Flickr is now offering 1TB of storage space to all users, regardless of what sort of account you hold or have held. They’ve even put up a real fancy meter to figure out how many photos you can cram onto your allotted space given the resolution of each image. Try it out. It will definitely blow your mind. That’s right. There’s no more pro accounts on Flickr. According to Marrisa Mayer, “There is no such thing as Flickr Pro today because [with so many people taking photographs] there’s really no such thing as professional photographers anymore.” She did acknowledge that there are different skill levels though. Way to alienate your paying demographic Miss Mayer! If a terabyte just doesn’t cut it for you, you can double your storage space for $500/year. Since there aren’t any more paid accounts on Flickr, the site throws up ads in between the images. It’s a rather jarring visual break when looking at the slick image interface that Flickr has designed. If you want an ad-free experience, you will need to shell out $49.99/year. Other features such as Photo Sets, Groups (now Communities) etc. remain just the way they are. The major overhaul has been to the way photos are displayed, the new design being very reminiscent of 500px, which happens to be its most notable features. Flickr’s new revamp is rather nice, one that lends it a rather more professional feel, but it is quite likely that the changes aren’t good enough to attract many of the paying customers at 500px to switch over. Regardless, it is nice to see the company actually adopt the look and feel of a site that is designed to showcase photography.